Micromax seems all set to launch the octa-core Canvas Knight Cameo A290 smartphone in India soon, if claims by an established retailer from Mumbai, and a listing by an online retailer, are any indication. 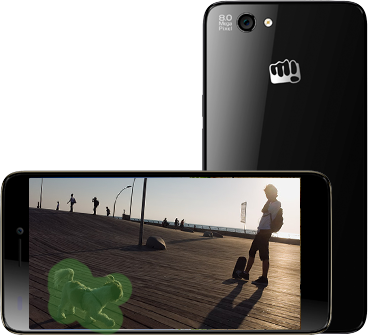 The Micromax Canvas Knight Cameo A290 is now listed in Micromax's official site. The Canvas Knight Camera A290, now available for Rs. 12,499 only. 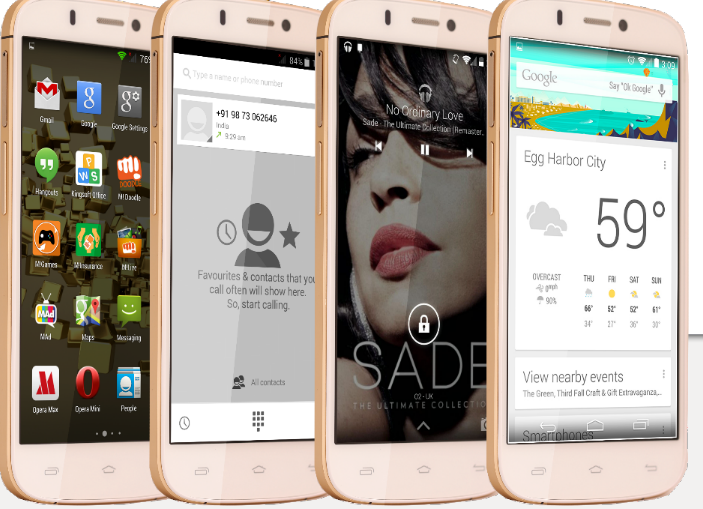 It's worth noting that we are yet to hear an official announcement from Micromax about the device. 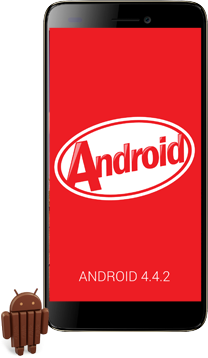 The dual-SIM Micromax Canvas Knight Cameo A290 will run Android 4.4.2 KitKat out-of-the-box. - 4.7-inch HD (720x1280 pixels) display. - 8-megapixel autofocus rear camera with LED flash, while there is a 5-megapixel front-facing camera. - 8GB of inbuilt storage and further expandable up to 32GB (via microSD card). 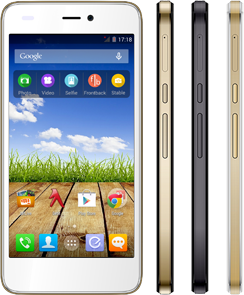 Connectivity options on the Micromax Canvas Knight Cameo A290 smartphone include 3G, GPRS/ EDGE, Wi-Fi 802.11 b/g/n, Bluetooth 4.0, and GPS. 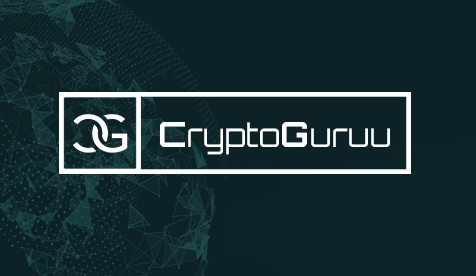 To be always updated in the world of technology, join us on Facebook and Twitter, and be completely updated with all the latest happenings in the technology sphere: TechxcyT (FB), TechxcyT (twitter).